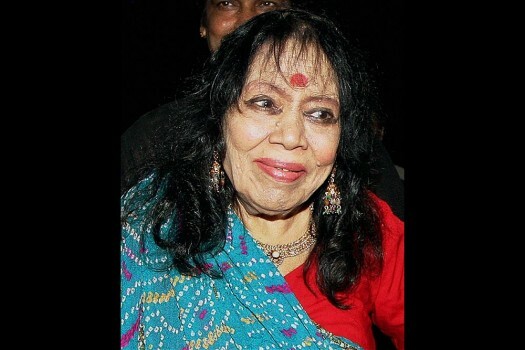 R.I.P: Kathak danseuse Sitara Devi dies at 94. 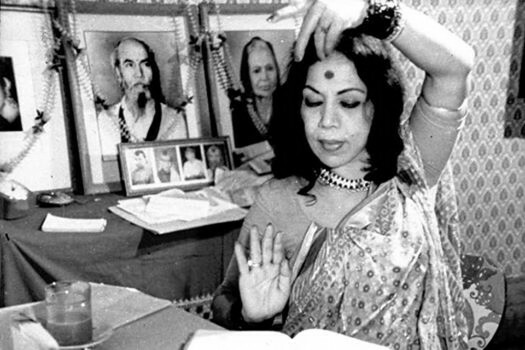 Many eulogies have been written after her death at the ripe age of 94, but Sitara Devi will live on through the hundreds of young girls from “respectable” families who learn Kathak and aspire to perform on stages national and international. Chaos, sullen egos and a dash of Bollywood spoil the calm at Vrindavan. 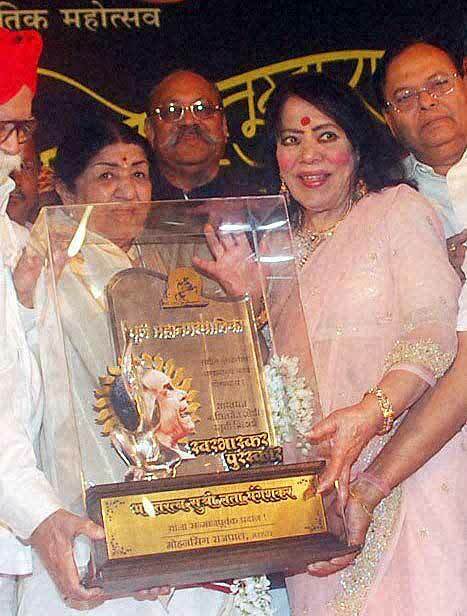 Swami Haridas may not have approved.